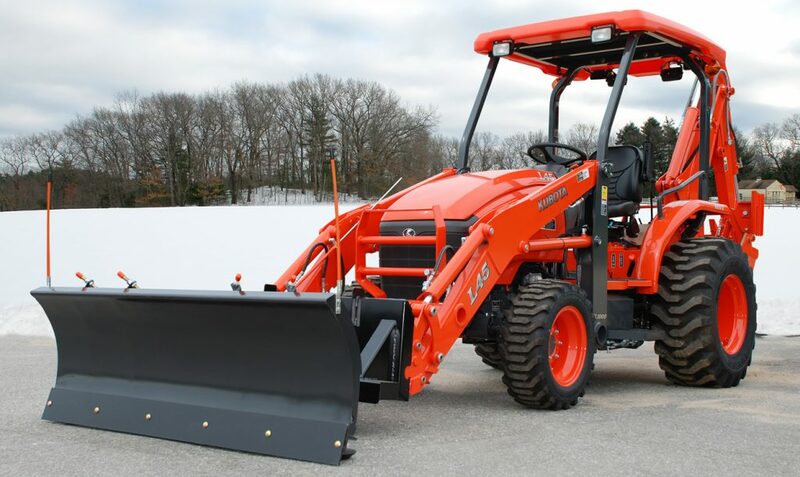 Rugged construction is built to last. Great for snow removal, light grading and general landscaping. 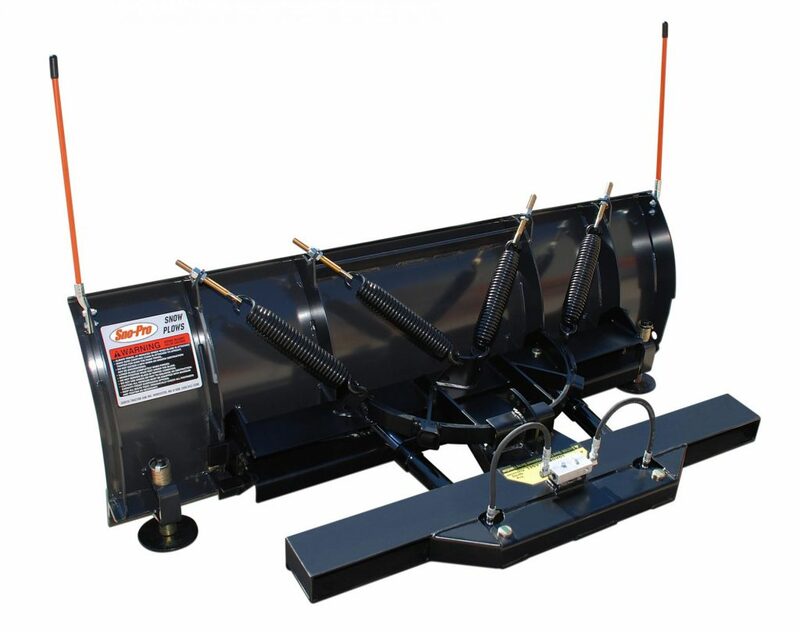 Available in six blade length options. 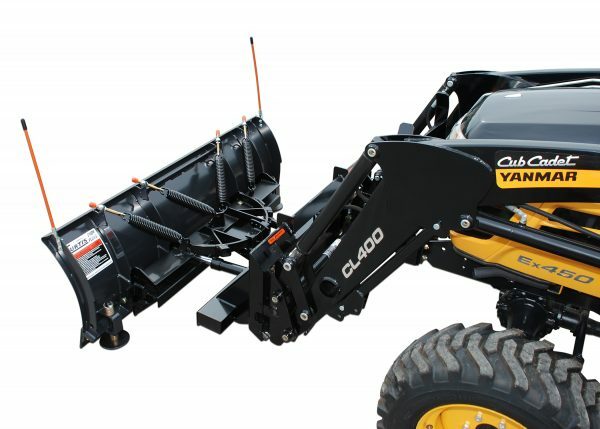 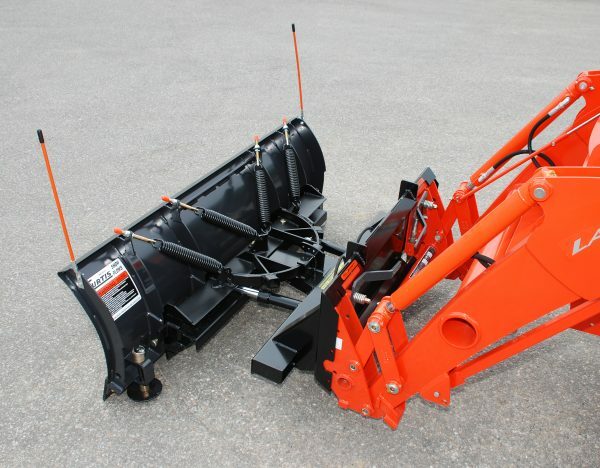 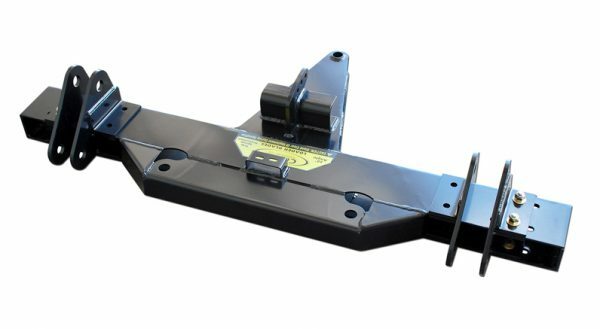 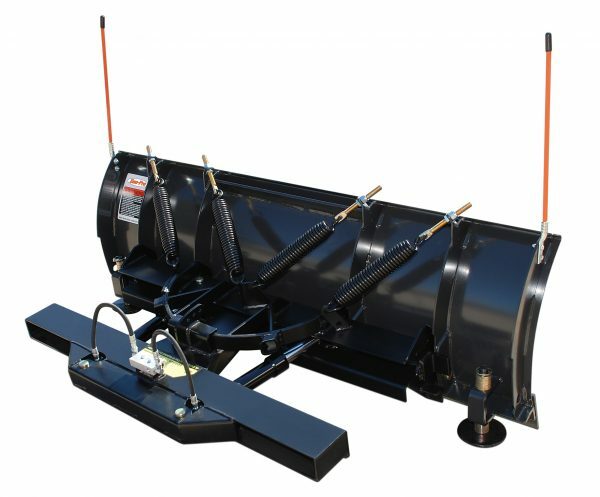 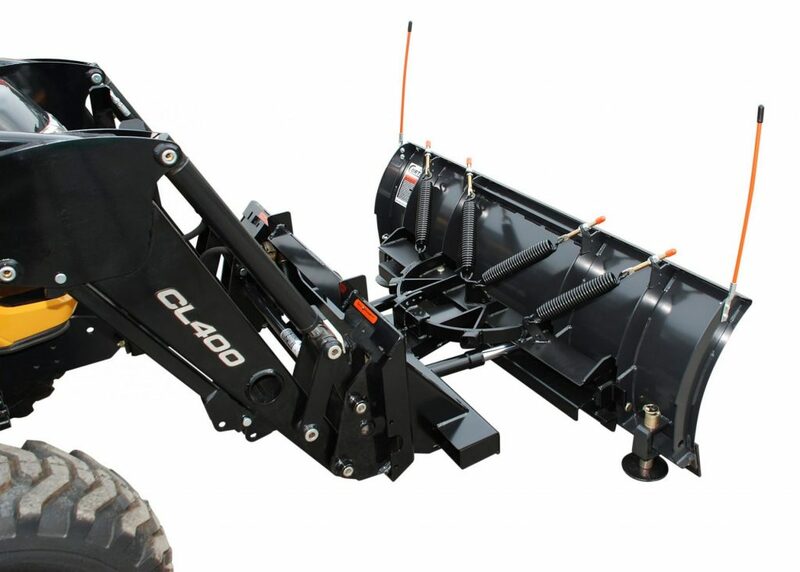 Skid steer mount: for skid steer style compact tractors under 47 horsepower. 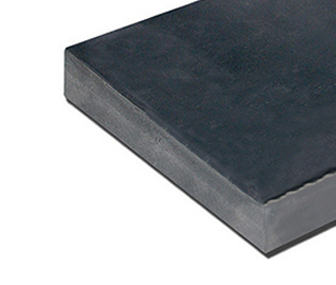 No weld required. 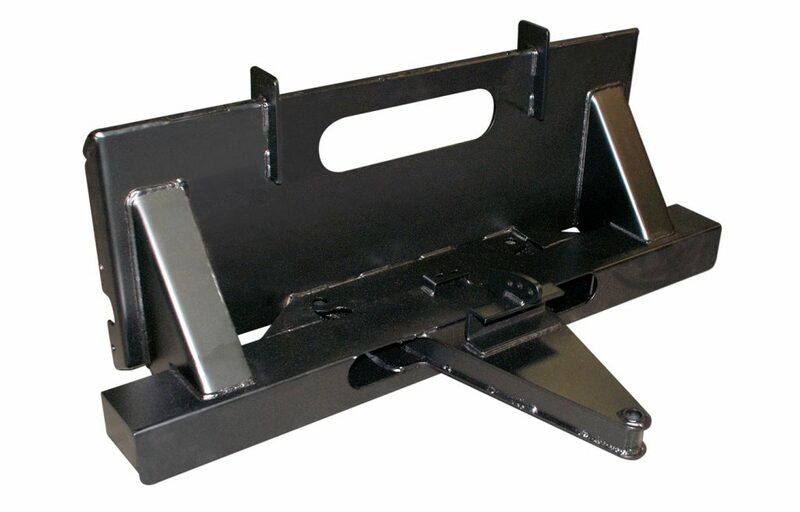 John Deere quick attach mount: custom mount engineered exclusively for 200, 300 and 400 Series John Deer loaders only. 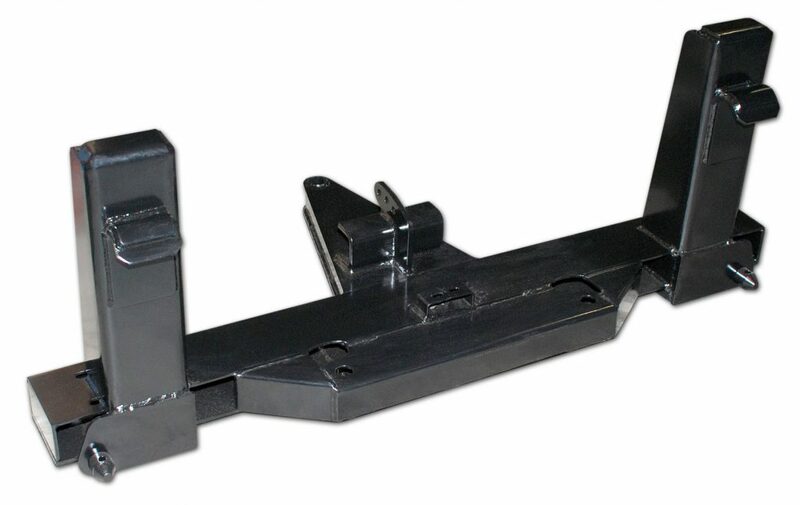 No weld required.